The orginal edgeless, non-disposable, high-definition cosmetic sponge applicator made especially for professionals. 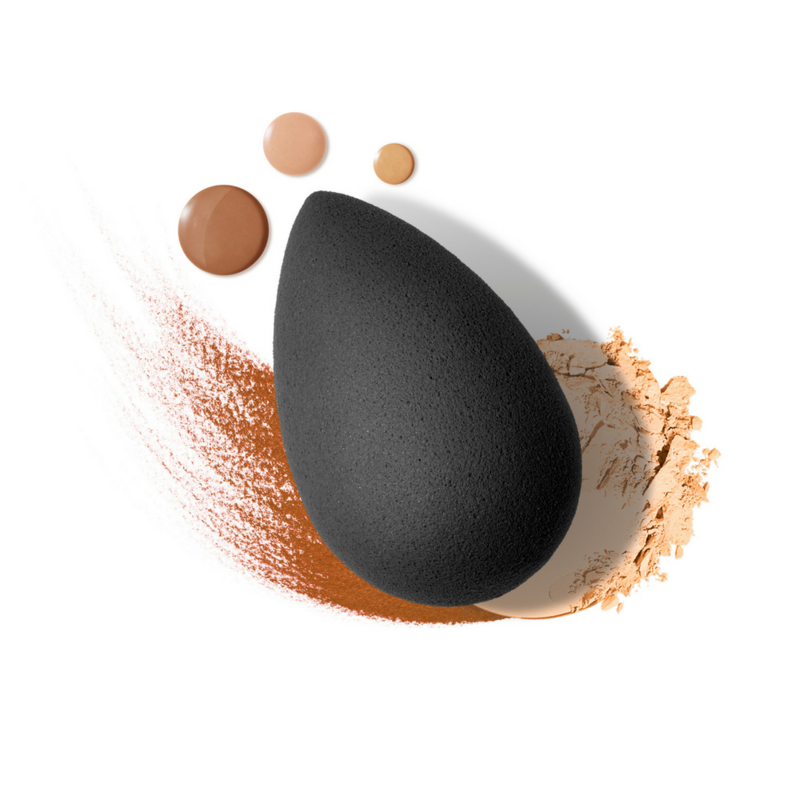 The ultimate makeup sponge that leaves you with a professional finish and a flawless complexion. 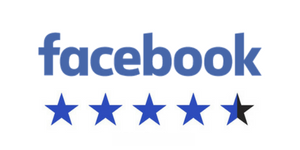 Easy-to-use, groundbreaking design. 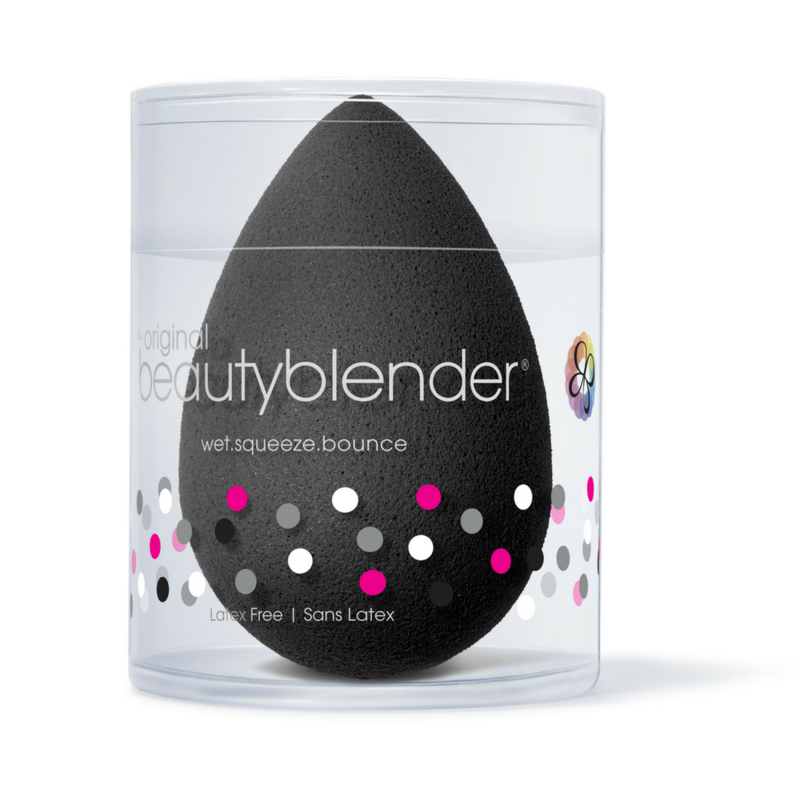 beautyblender’s patented elliptical shape makes application foolproof by allowing you to access hard-to-reach areas with stunning ease. Its suede texture is sensual to the touch and its unique curves fit the contours of your face, leaving your make up dazzling and undetectable. 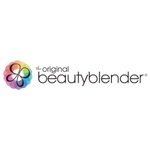 beautyblender is latex free, non-allergenic and odor free. The beauty blender is amazing! The beauty blender is amazing! I have acne prone skin so I like a lot of coverage and would always use brushes over my BBlender, I just started really using it after months and I LOVE it! It really does cover blemishes better then a brush, it helps if you get heavy handed, blends everything out like a dream and it's one tool for multiple uses.. I love to use it with powder under my eyes it soaks it right up and my skin looks like skin! Seriously love the beauty blender . Makes my make-up amazing and flawless. I have dry skin so this hydrates my skin since you do wet it. Definitely worth the buy! !